Large one bedroom flat in the heart of Shoreditch. 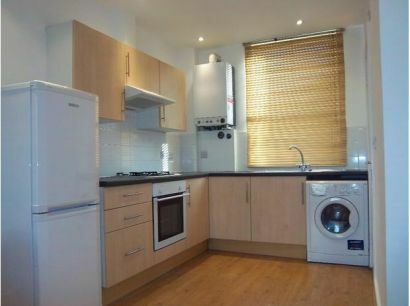 The flat comes with a fully fitted kitchen and wooden floors throughout. 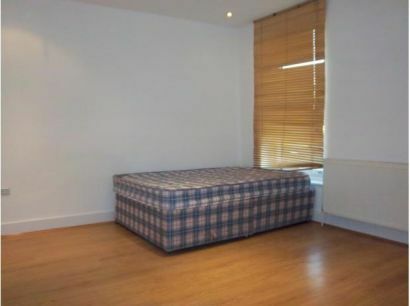 The flat is very bright and airy and 1 minute from Hoxton square. With the many trendy bars, of Hoxton Square, Old Street and of course Shoreditch High Street all within walking distance off the vintage shops of Brick Lane are also close by. Transport Links: Liverpool Street Station is approximately a 15 minute walk away; Old Street Station and Shoreditch High Street Overground station are also within walking distance.